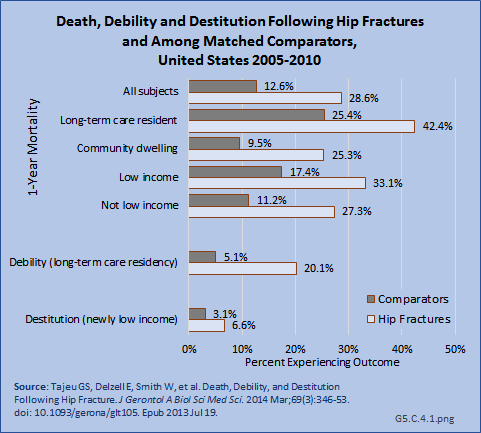 Multiple comorbidities create further challenges in the care of osteoporosis patients. Certain comorbidities and the medications used to treat them could also negatively impact bone health, for example, rheumatoid arthritis and the corticosteroids used in symptom relief. 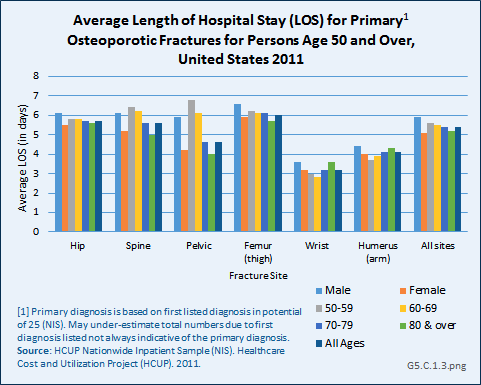 A recent study evaluated the comorbidities of women with and without osteoporosis in the Geisinger Health System.1 Of the comorbidities commonly found among women with osteoporosis compared to women without osteoporosis, two have known independent and/or drug-related adverse effects on bone. 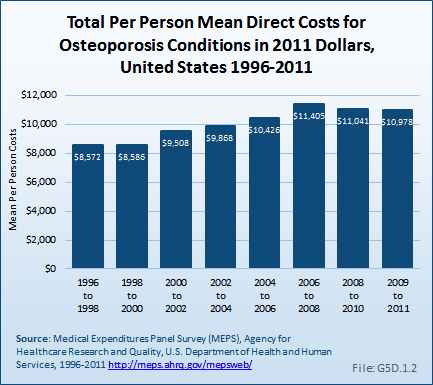 Gastroesophageal reflux disease (GERD) was found in 55.6 per 1,000 person-years in women with osteoporosis versus 40.3 per 1,000 person-years in those without, while depression was found in 46.8 versus 36.9 per 1,000 person-years in the respective groups.1 Diagnosed depression,2,3 depressive symptoms,4,5,6,7,8 and medications used to treat depression9,10,11,12,13 have been associated with osteoporosis and fractures. Proton Pump Inhibitors (PPIs) are a common GERD treatment. 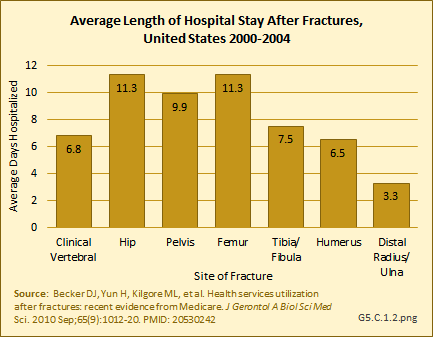 The use of PPIs, particularly at high doses, has been associated with higher overall fracture risk14,15,16,17,18 and hip fracture risk.19,20,21 Like the prevalence of osteoporosis, the number of comorbidities increases with aging. 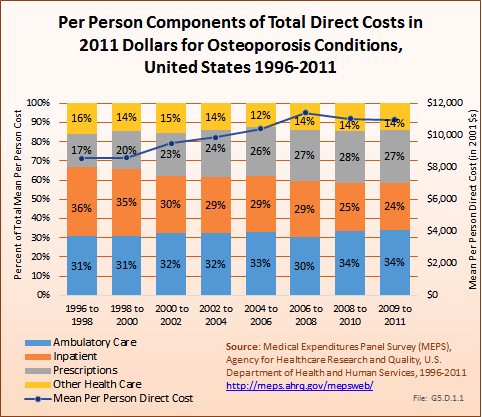 Comorbidities compete with health care and medication priorities and may contribute to the low adherence levels to osteoporosis drugs. 1. a. b. O'Malley CD, Tran N, Zapalowski C, et al. 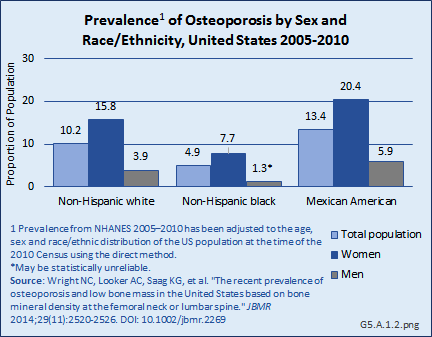 : Multimorbidity in women with and without osteoporosis: Results from a large US retrospective cohort study 2004–2009. 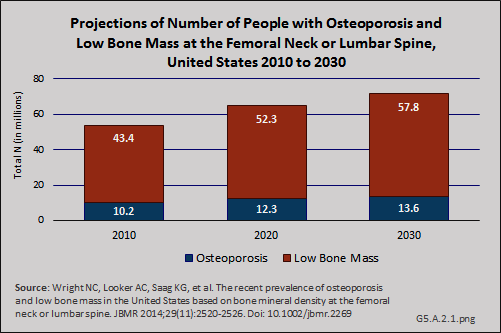 Osteoporos Int 2014 Aug;25(8):2117-2130. doi: 10.1007/s00198-014-2740-3. Epub 2014 May 24. 2. Schweiger U, Deuschle M, Körner A, et al. 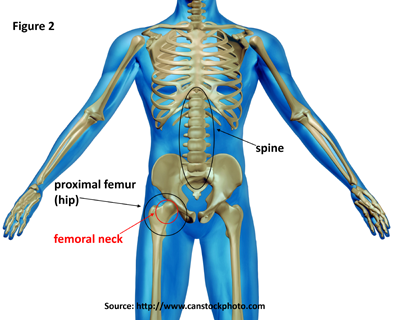 : Low lumbar bone mineral density in patients with major depression. Am J Psychiatry 1994 Nov;151(11):1691-1693. 3. Lee CW, Liao CH, Lin CL, et al. 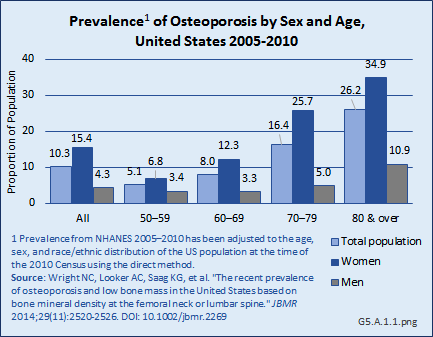 : Increased risk of osteoporosis in patients with depression: A population-based retrospective cohort study. Mayo Clin Proc 2015 Jan;90(1):63-70. doi: 10.1016/j.mayocp.2014.11.009. 4. Robbins J, Hirsch C, Whitmer R, et al. : The association of bone mineral density and depression in an older population. J Am Geriatr Soc 2001 Jun;49(6):732-736. 5. Wong SY, Lau EM, Lynn H, et al. : Depression and bone mineral density: Is there a relationship in elderly Asian men? Results from Mr. Os (Hong Kong). Osteoporos Int 2005 Jun;16(6):610-615. Epub 2004 Sep 23. PMID: 15448988. 6. Silverman SL, Shen W, Minshall ME, et al. : Prevalence of depressive symptoms in postmenopausal women with low bone mineral density and/or prevalent vertebral fracture: Results from the multiple outcomes of raloxifene evaluation (MORE) study. J Rheumatol 2007;34:140-144. 7. Erez HB, Weller A, Vaisman N, et al. : The relationship of depression, anxiety and stress with low bone mineral density in post-menopausal women. Arch Osteoporos 2012 Dec; 7(1-2):247-255. 8. Diem SJ, Ruppert K, Cauley JA, et al. 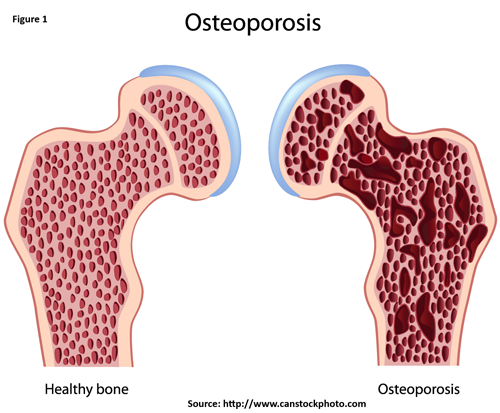 : Rates of bone loss among women initiating antidepressant medication use in midlife. J Clin Endocrinol Metab 2013 Nov;98(11):4355-4363. doi: 10.1210/jc.2013-1971. Epub 2013 Sep 3. 9. Ensrud KE, Blackwell T, Mangione CM, et al. 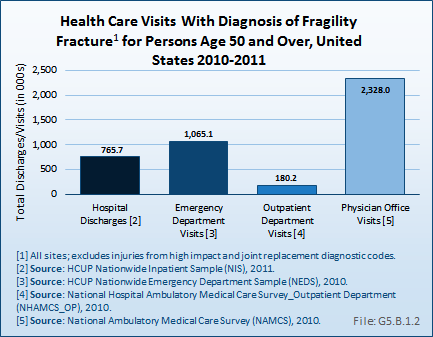 : Central nervous system active medications and risk for fractures in older women. Arch Intern Med 2003;163(8):949-957. doi:10.1001/archinte.163.8.949. 10. Cauley JA, Fullman RL, Stone KL, et al. 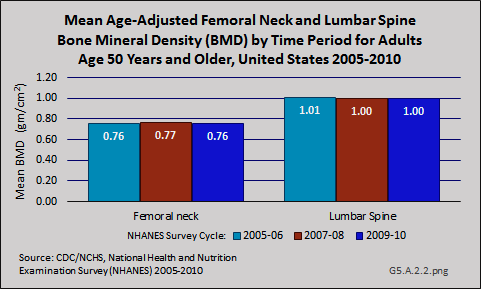 : Factors associated with the lumbar spine and proximal femur bone mineral density in older men. 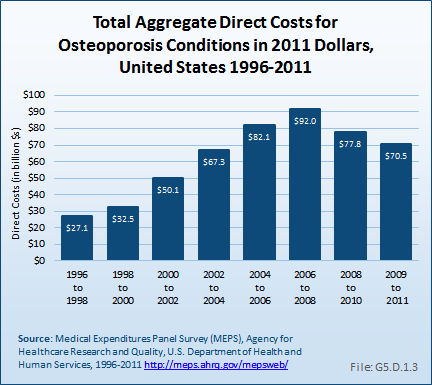 Osteoporos Int 2005 Dec;16(12):1525-1537. Epub 2005 May 11. 11. Haney EM, Chan BKS, Diem SJ, et al. : Association of low bone mineral density with selective serotonin reuptake inhibitor use by older men. Arch Intern Med 2007;167(12):1246-1251. doi:10.1001/archinte.167.12.1246. 12. Richards JB, Papaioannou A, Adachi JD, et al. 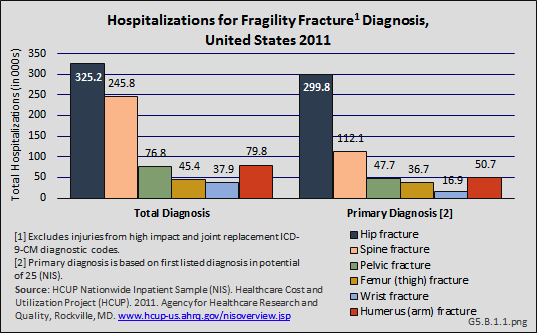 : Effect of selective serotonin reuptake inhibitors on the risk of fracture. 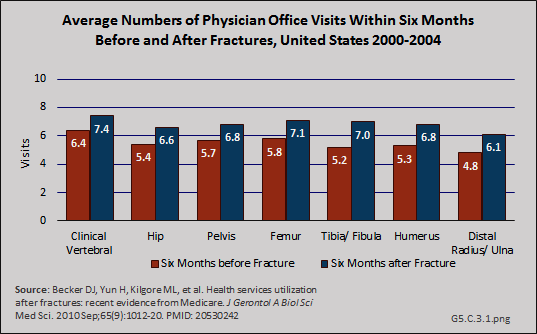 Arch Intern Med 2007;167(2):188-194. doi:10.1001/archinte.167.2.188. 13. Ak E, Bulut SD, Bulut S, et al. : Evaluation of the effect of selective serotonin reuptake inhibitors on bone mineral density: An observational cross-sectional study. 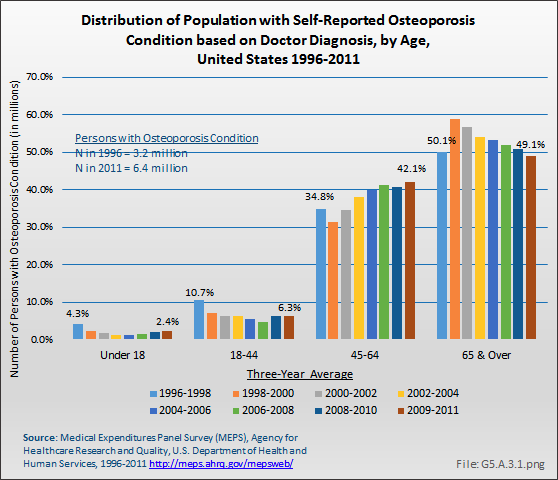 Osteoporos Int 2015;26:273–279. doi: 10.1007/s00198-014-2859-2. PMCID: PMC4286623. 14. Vestergaard P, Rejnmark L, Mosekilde L: Proton pump inhibitors, histamine H2 receptor antagonists, and other antacid medications and the risk of fracture. Calcif Tissue Int 2006 Aug;79(2):76-83. Epub 2006 Aug 15. 15. Targownik LE, Lix LM, Metge CJ, et al. 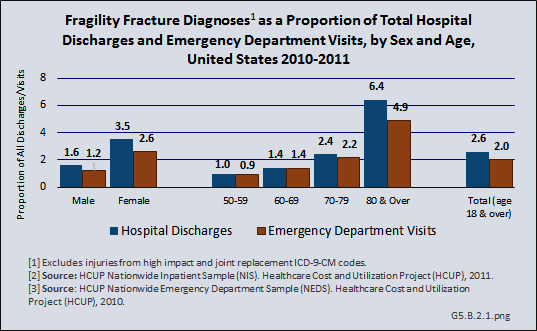 : Use of proton pump inhibitors and risk of osteoporosis-related fractures. CMAJ 2008 Aug 12;179(4):319-326. doi: 10.1503/cmaj.071330. 16. Gray SL, LaCroix AZ, Larson J, et al. : Proton pump inhibitor use, hip fracture, and change in bone mineral density in postmenopausal women: Results from the Women's Health Initiative. 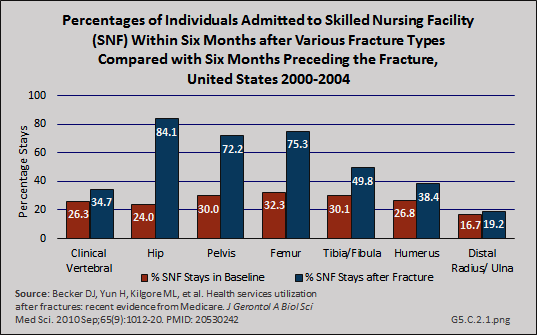 Arch Intern Med 2010 May 10;170(9):765-771. doi: 10.1001/archinternmed.2010.94. 17. Khalili H, Huang ES, Jacobson BC, et al. : Use of proton pump inhibitors and risk of hip fracture in relation to dietary and lifestyle factors: A prospective cohort study. BMJ 2012;344:e372. Available at doi: http://dx.doi.org/10.1136/bmj.e372. Accessed August 2014. 18. Moberg LME, Nilsson PM, Samsioe G, Borgfeldt C.: Use of proton pump inhibitors (PPI) and history of earlier fracture are independent risk factors for fracture in postmenopausal women. The WHILA study. Maturitas Aug;78(4):310-315. Available at doi: http://dx.doi.org/10.1016/j.maturitas.2014.05.019. Accessed August 2015. 19. Yang YX, Lewis JD, Epstein S, Metz DC: Long-term proton pump inhibitor therapy and risk of hip fracture. JAMA 2006 Dec 27;296(24):2947-2953. 20. 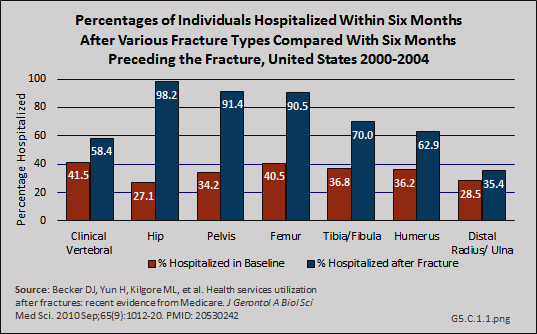 Corley DA, Kubo A, Zhao W, Quesenberry C: Proton pump inhibitors and histamine-2 receptor antagonists are associated with hip fractures among at-risk patients. Gastroenterology 2010 Jul;139(1):93-101. doi: 10.1053/j.gastro.2010.03.055. Epub 2010 Mar 27. 21. Adams AL, Black MH, Zhang JL, et al. : Proton-pump inhibitor use and hip fractures in men: A population-based case-control study. Ann Epidemiol. 2014 Apr;24(4):286-290. doi: 10.1016/j.annepidem.2014.01.004. Epub 2014 Jan 16.